Unleash your Lego creativity! 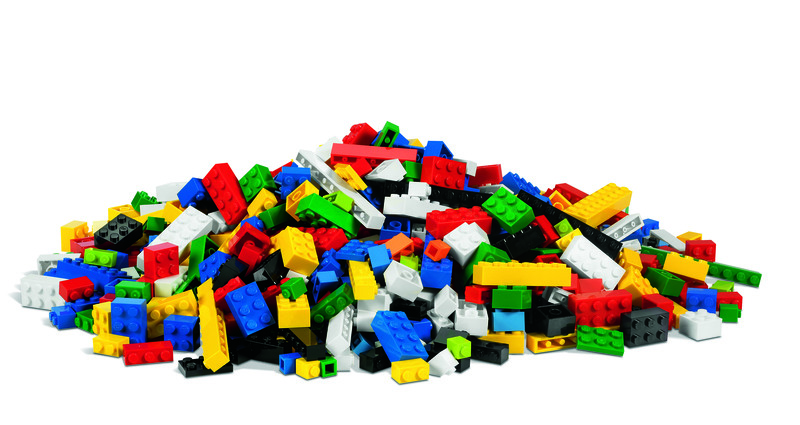 This weekly drop-in program will allow children to create Lego masterpieces that will be displayed at the library. Weekly themes will be explored to inspire inventiveness. Imagination is required!